Explore the gallery of our adventures at previous DC Web Fests and with our Web Fest partners. 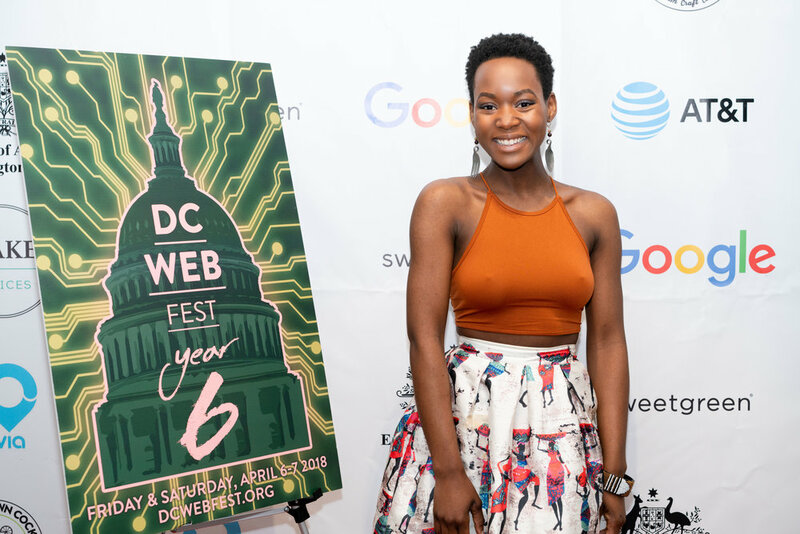 Credit: @ajourneyeast_ Such a fun day at @dcwebfest! Joined the podcasting fireside chat to talk about The #FreelanceFridayPodcast with some other talented creators at @makeofficesgloverpark. 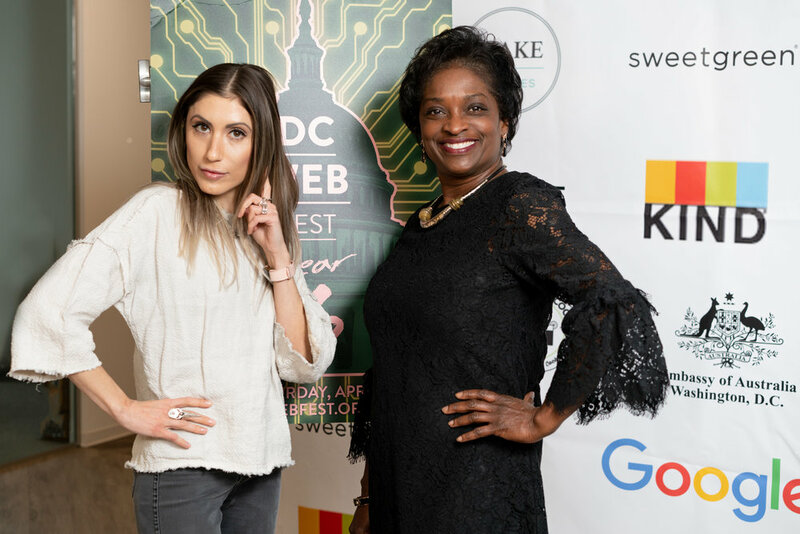 Credit: @jadedisland "KAWAII EMPOWERMENT" - Following the kawaii way ~ happy memories with @ipukekawaii & @noirhaus at @dcwebfest ~ we got to explore digital marketing, protecting IP, and meet other content creators I’m calling it now Black women make it happen in digital expression! 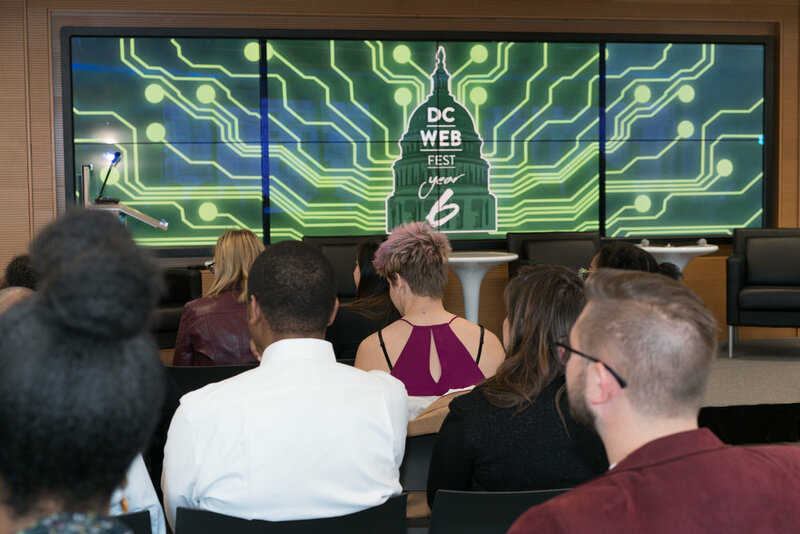 Credit: @clickonthisshow Day 1 of the @dcwebfest #DCWebFest was an inspirational success!! #international#WebSeries, panel Discussions, #VRand #gaming displays, 2 locations, and lots of networking! 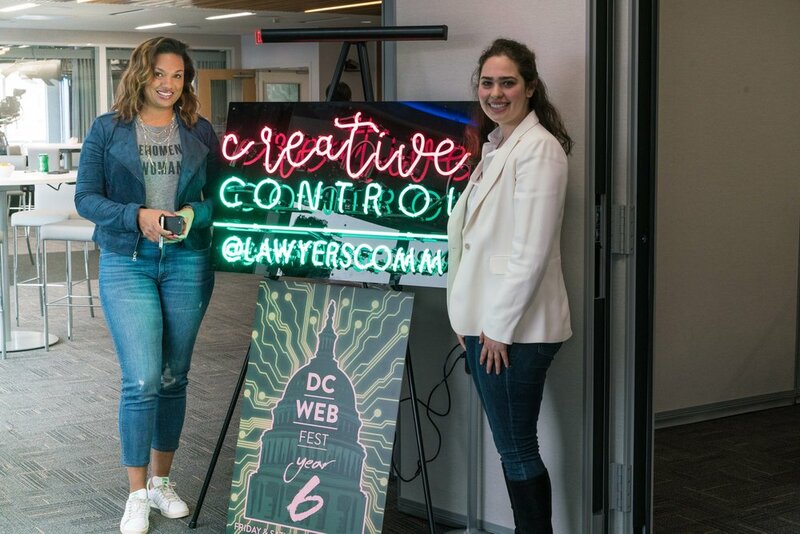 Great work by #DCwebfest founder @otessa_ and her fantastic crew!! Day 2 will be just as busy!! Mike Ajakwe Jr., Otessa Ghadar, Csongor Dobrotka, Stephani DeLuca, Katie Oyama, Morgan Hungerford West. Gallery from DC Black Film Festival 2017 in Washington, DC. 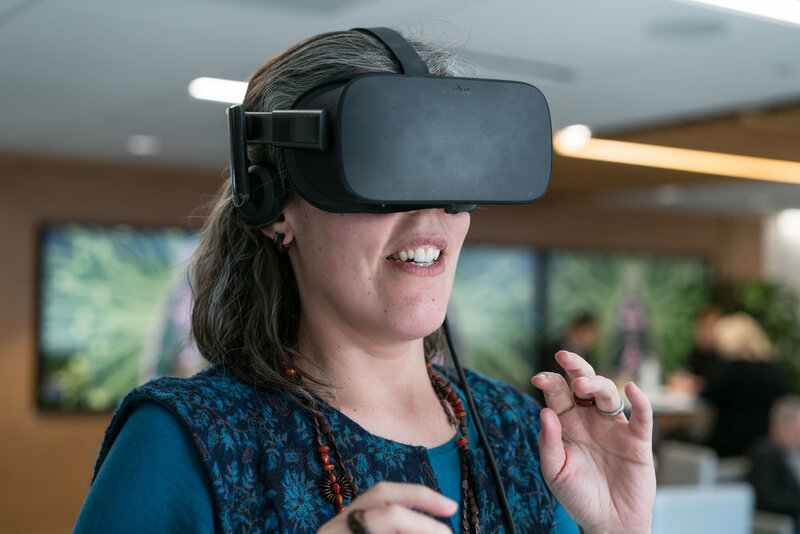 Gallery from Bilbao Web Fest/BiSeries Land Festival 2017 in Bilbao, Spain. Gallery from Marseille Web Fest 2017 in Marseille, France.